In the eve of ThanksGiving day, all web hosting companies are up with their discount deals. This is a great opportunity for bloggers to start a new website or for a newbie to start their blogging carrier. We have listed some of the most interesting web hosting deals of 2012. It is your choice to select your needs and web hosting provider. Yes, The web hosting gaint came up with a 50% discount deals for all web hosting plans – Shared, VPS, Reseller and Dedicated Hosting. The Deal will expire today midnight. Cyber Monday deal is yet to come. You can also grab Domain with web hosting for only $1.95. The total price for Unlimited Shared hosting will be $2.48 per month for Hatchling Plan, $3.98 per month for Baby Plan and $6.48 per month for Business Plan. 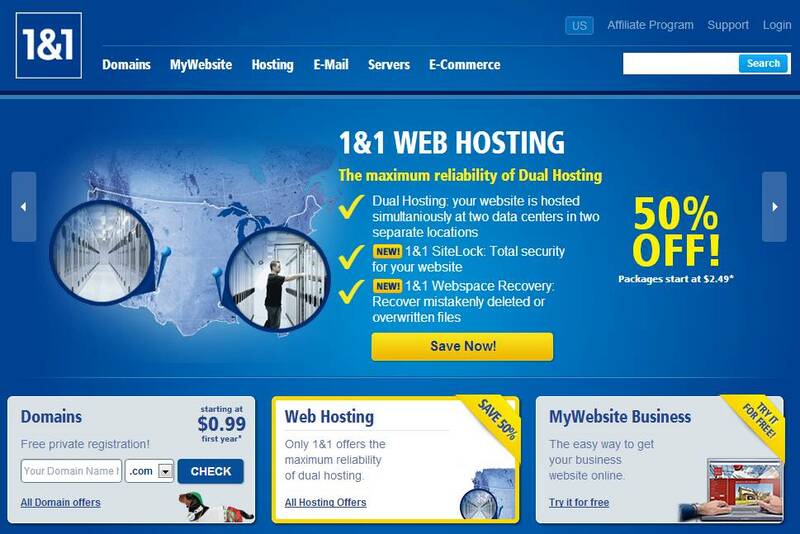 Update – Hostgator offering 50% discount for all web hosting on Cyber Monday Sale. The offer is valid till today midnight. 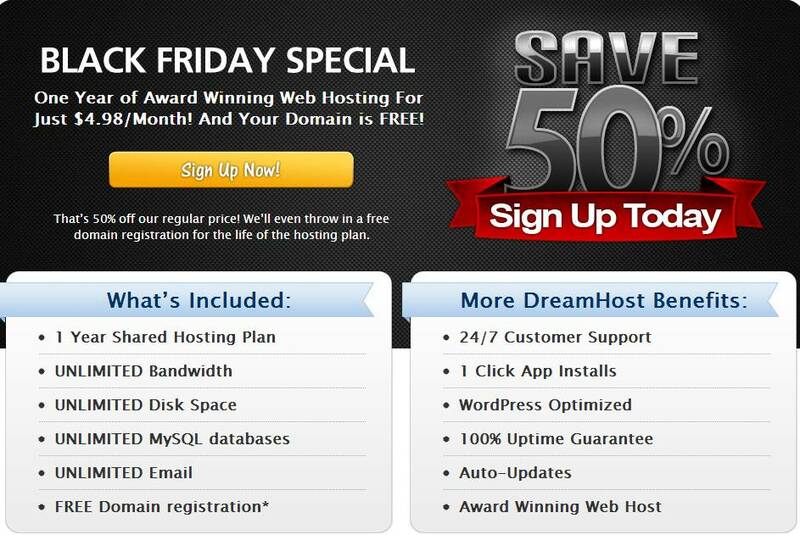 DreamHost also came up with a discount deal on their hosting plan with a free domain registration. Discount offer is valid for new customers and expires on 25 November 2012. Shared Hosting plan can be availed at $1.87 per month with a free domain name registration. The total cost for 1 year hosting will be $22 at $97 discounted price with a free domain name registration. Bluehost offer $3 Off on hosting plan. The plan with discount deal will be $3.95 per month instead of $6.95 per month. A free domain name registration is included with their hosting plan. 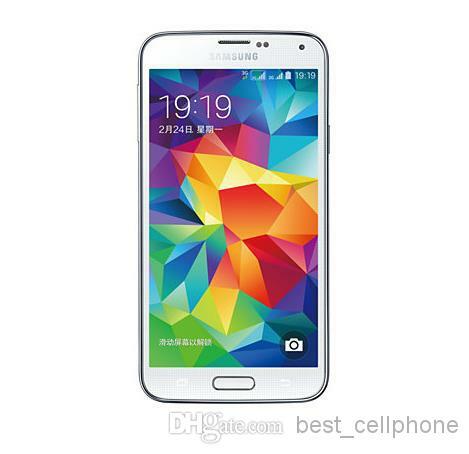 They also offer $100 Google Advertising with the plan. 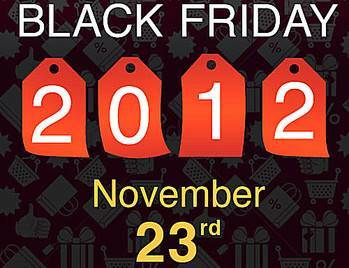 1&1 on Black Friday is offering upto 50% discount deal on web hosting and .com domain for $0.99 for first year. Hosting plans start with $2.49 per month for both Linux and windows hosting. 1&1 offers a more customized unlimited plan for $3.49 per month with free domain including private domain registration. Offer expires on 28 November 2012. 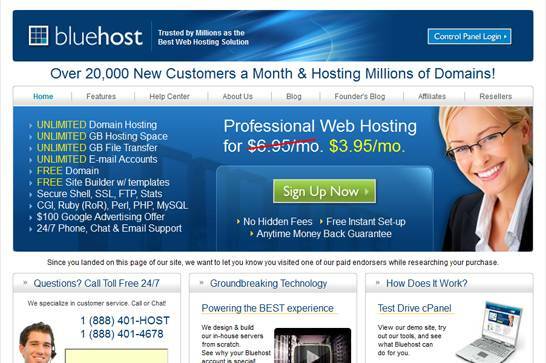 HostMonster offers same deal as Bluehost, that is a webhosting account with a free domain name at $3.95 per month. HostMonter is a trusted web hosting provider by millions of customers. JustHost offer $3 discount on their regular hosting plans including a free domain name registration for 1 year. You have to pay a price of $3.75 per month for regular hosting plan instead of $6.95 per month. A bonus products are offered by GoDaddy. A .com domain name registration for $1.99 and Standard SSL certificate for $4.99 are offered by GoDaddy. You can also Grab a hosting plan at 50% discount with code – HOST4HALF. Black Friday and Cyber Monday are the golden chances for bloggers to shop for their required products at low price. The chances comes only once in a year so don’t leave the offers for next year. We will update the list with status of discounts.